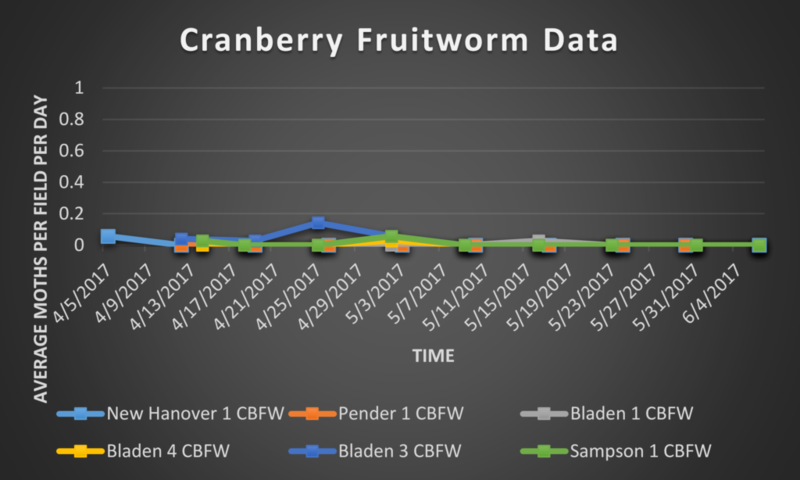 With a larger percentage of the fields being hedged each week we are seeing the spikes in SWD numbers that were predicted earlier on in the season. 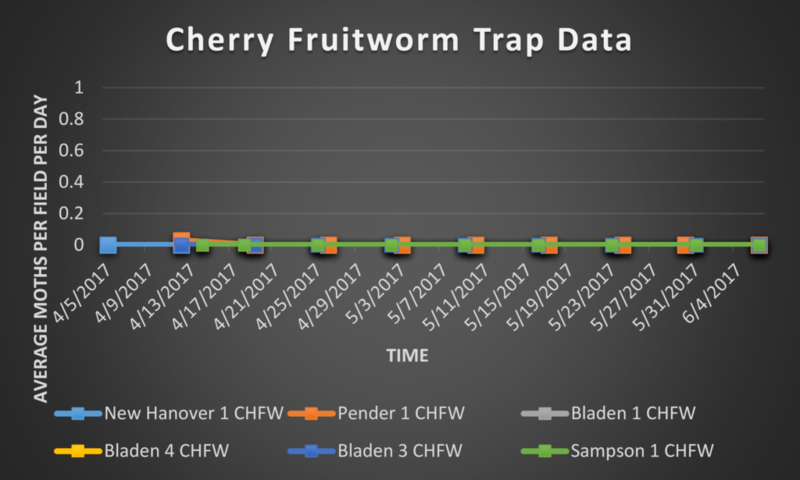 It stands to reason that we will continue to see increases in trap captures up until the fields have been completely hedged. 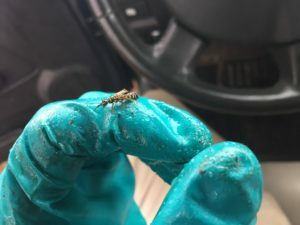 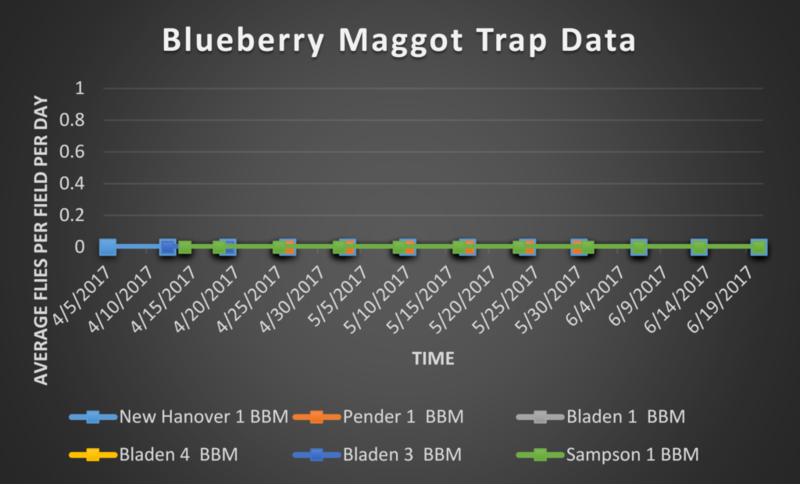 We are removing traps from sites once plants are hedged and expect that next week will be our last trapping date. 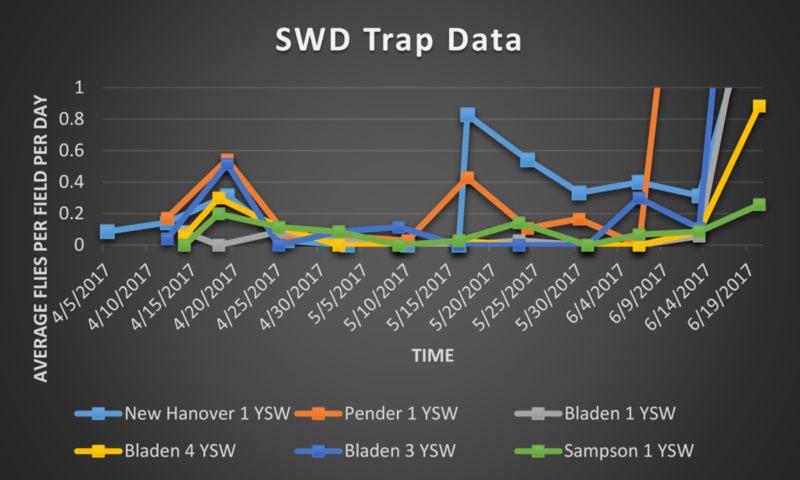 During this trapping period, 59 SWD were captured at New Hanover 1, 139 SWD were captured at Bladen 3, 70 SWD were captured at Bladen 1, 31 SWD were captured at Bladen 4, and 9 SWD were captured at Sampson 1.